Call Us 7 Days per Week! No job is too small! We would like to help you with whatever air conditioning, heating or indoor air quality issue you may have. Complete installation of new heating and / or air system in homes without. Includes: Furnace, coil, air conditioner, gas, electrical, ducting, registers, thermostat, attic access and all accessories to complete installation. Custom Home and New Construction Installation. No home is too small or too large. We have installed systems for pool houses and for homes as large as 30,000 sqft. Ducting repair and replacement. We can also arrange for Asbestos Abatement. Reconfiguring ducting for room remodels such as a kitchen remodel. We can correct problems with air flow… Some rooms too cold while others too warm. Exhaust systems including oven / hood vent, dryer vent, bath fans, and attic exhaust systems. Heat pump and air handler repair and replacement. Mini Splits, Thru the Wall Heat Pumps and Air Conditioners, Window (One Room Units). Installation of indoor air quality products such as Media filters, HEPA filters, Electronic Air Cleaners, Ultraviolet lights, Humidifiers and Deodorizing filters. We offer installation of split system heating and air conditioning for light commercial applications. Packaged gas / electric and packaged heat pump systems. Maintenance contracts (Monthly, Quarterly, Semi-annually, Annually). Exhaust systems and Make up air systems. 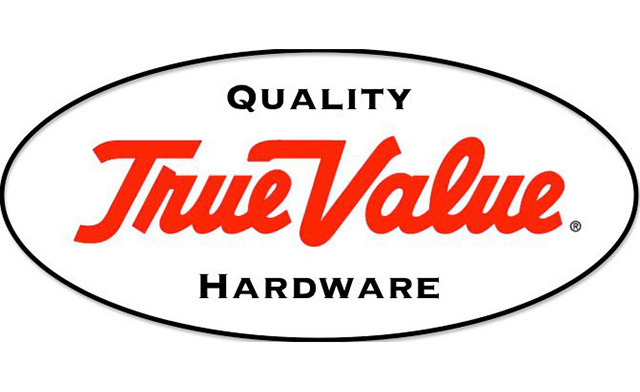 Did you know Seaside is an exclusive HVAC service provider to True Value Hardware stores in our geographic area? Great for us, but even better for you! We have also arranged special financing for customers, including up to 18 months with no interest! Contact us for details! Of course, Seaside also accepts other major forms of payment. Call the office nearest you! (949) 496-3639 or Email Here! Copyright © 2011-2015 Seaside Air Enterprises, Inc. | Website Development by Location Marketing, Inc.